Our company continuously invests in comprehensive training for the proper handling of automatic gates. 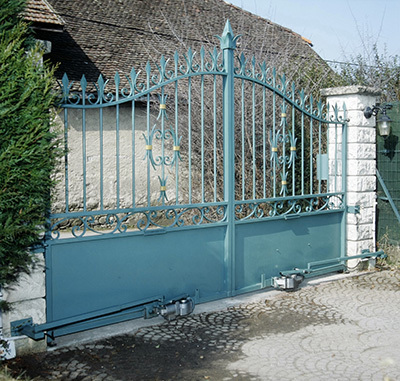 We are a company providing reliable gate installation and repair services. 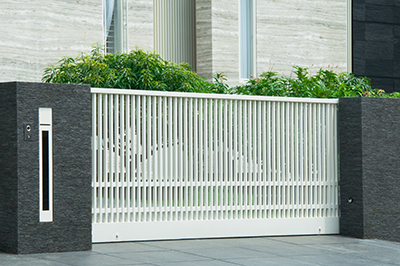 We are a company providing high quality repair and installation services for electric gates. Electric driveway gates are becoming increasingly popular for both residential and commercial properties. Installation of these gates means the people entering and exiting the property do not have to manually push the gate open, but rather control the opening and closing with a remote, providing ease and convenience for people on the go. Electric driveway gates come in a variety of styles and types, and because they provide protection for your property as well as convenience of use, they are definitely a welcome addition to your residential or commercial property. 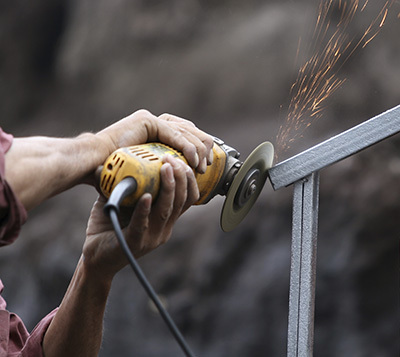 New gate installation need be done professionally, but the parts to the electric gate can be shipped to a home or business pre-welded with all the proper supplies and instructions. Proper electric gate installation can be done quickly, easily, and safely. Similar to a garage door, electric gates require an opener to properly open and close the gate. The opener is the control box that provides the torque necessary to push or pull the gate open or closed. The gate opener installation varies depending on the type of gate you choose. 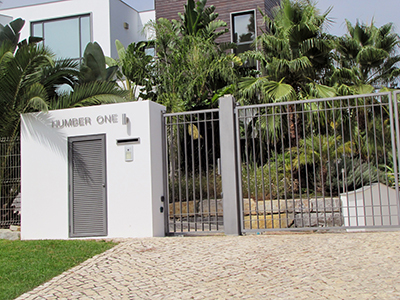 The backbone of the electric gate opener is the motor, which can be either hydraulic or electromechanical. Hydraulic motors are popular with commercial properties with bigger gates because these openers provide a high torque level, meaning more power behind the gate. Electromechanical motors are often found at residential properties with smaller gates, and they are more cost-effective than their hydraulic counterparts. The beauty of the electric gate is the convenience of the device. Property owners can keep their property safe with hands-free ease. Gate exit sensor installation must be done with caution, however, as the safety of children on bicycles near the gate might be in question. The sensor works by detecting a disturbance in the magnetic field by a magnetic object, which then opens the gate. Once the disturbance is gone, the gate closes automatically. Warning signs should be placed around electric gates to provide an element of safety for children.